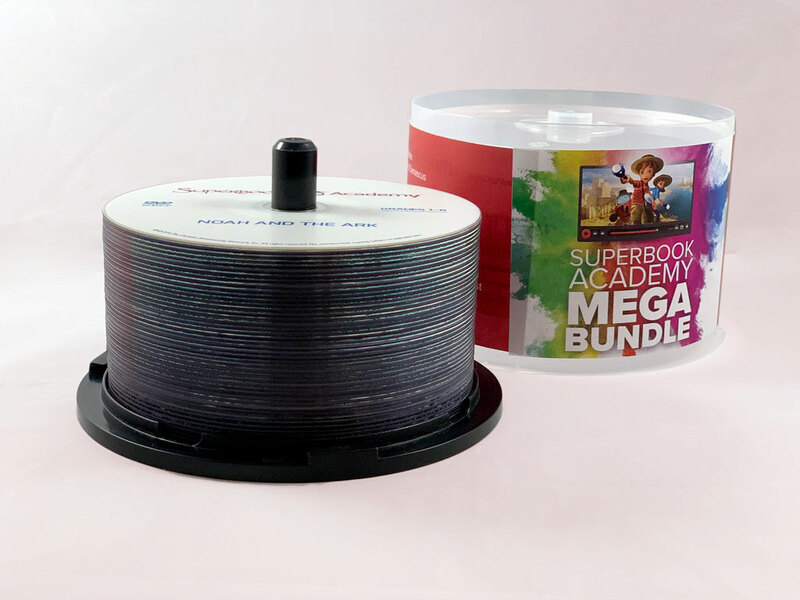 This DVD bundle pack enables off-line video presentation for classrooms with no internet access or inconsistent streaming bandwidth. 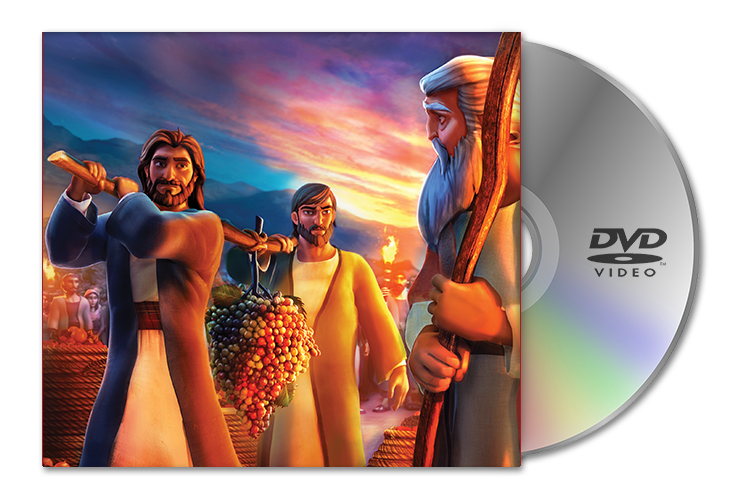 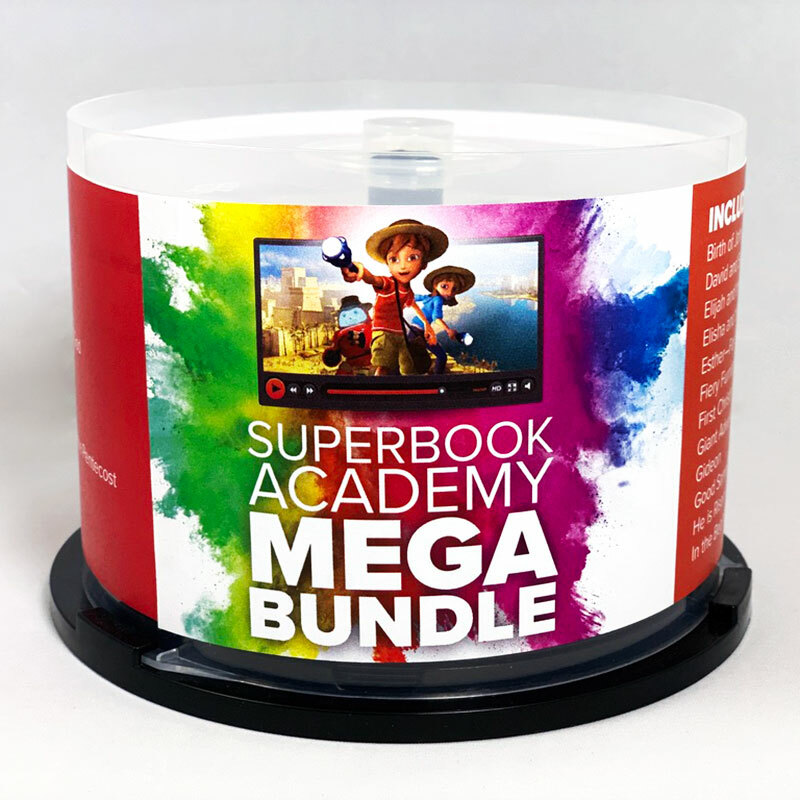 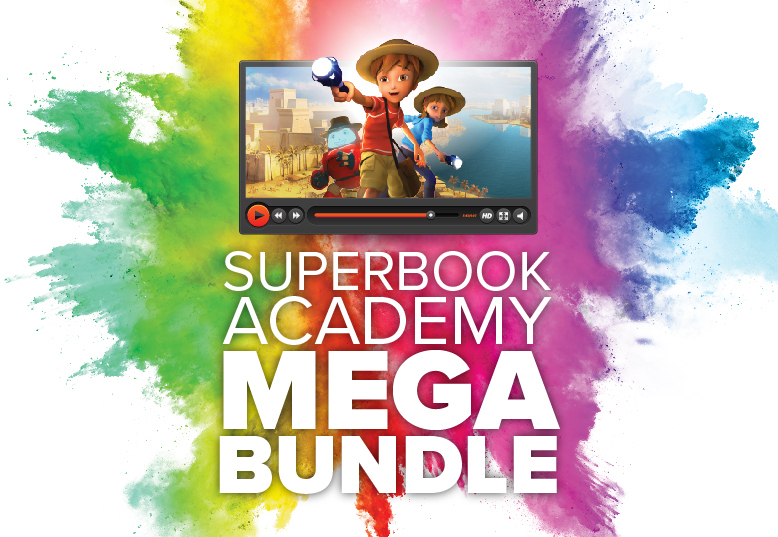 The DVD DOES NOT include teacher lessons or student printables; you are still required to have a Superbook Academy subscription for those items. 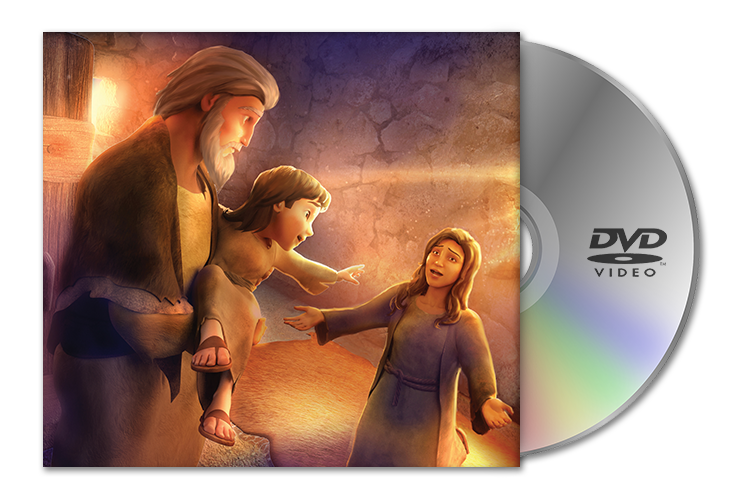 PLEASE NOTE: These DVDs are only available for shipping to the US and Canada. 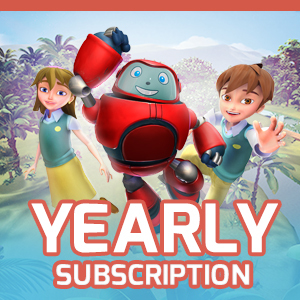 Save $300 when you include a Yearly Membership today!